Hulubergsgrottan. Sipoo, Finland. Tiny hole, only crawable. And now filled with dirty water. What could be more fun to explore? Hulubergsgrottan is one of the few karst caves in Finland. It has been formed as part of a chemical process where water dissolves certain types of rock. 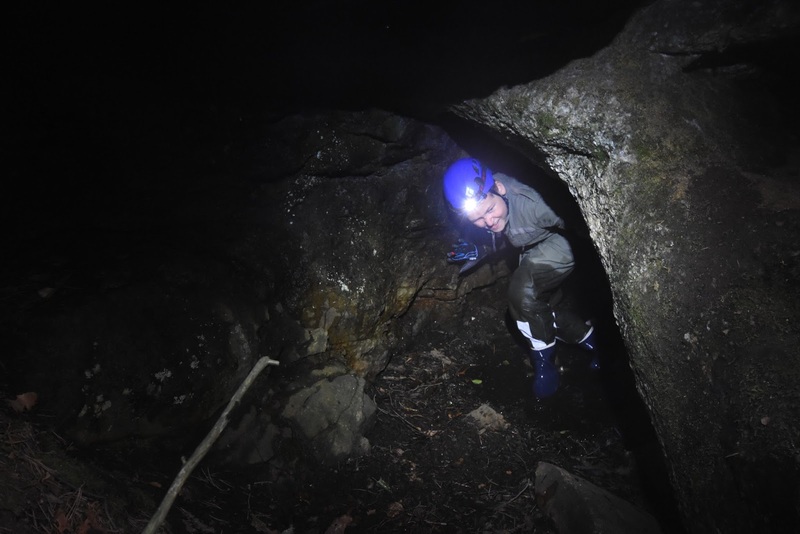 This cave is just a few meters long, but still offers a nice caving experience given its low ceiling and hidden opening in the thick forest around it. The cave has two chambers, the first of which is sometimes free of water. But not on our visit; we had to crawl in the water and mud to move around. The cave's ceiling is nice and for-Finland-rare limestone. At the end of the main chamber there is a hole that should continue to the second chamber, but we were unable to enter there with all the water filling the tunnel. 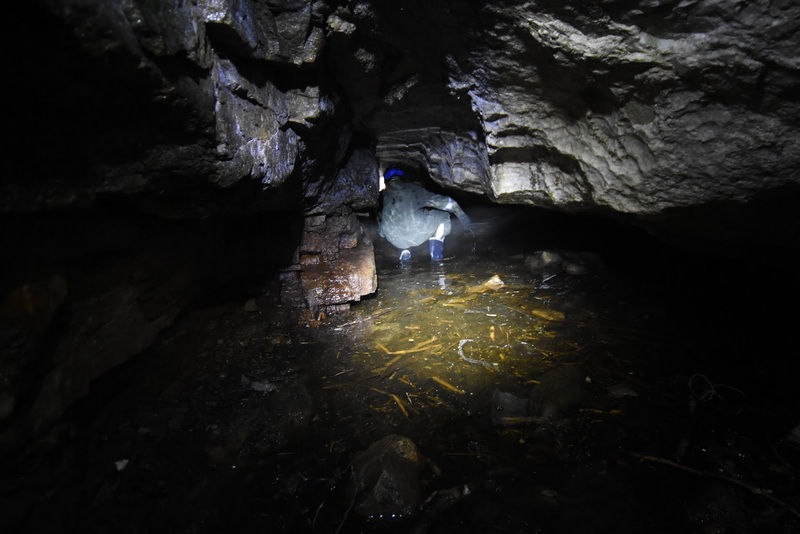 The article in retkipaikka by Antti Huttunen is the best resource for this cave. 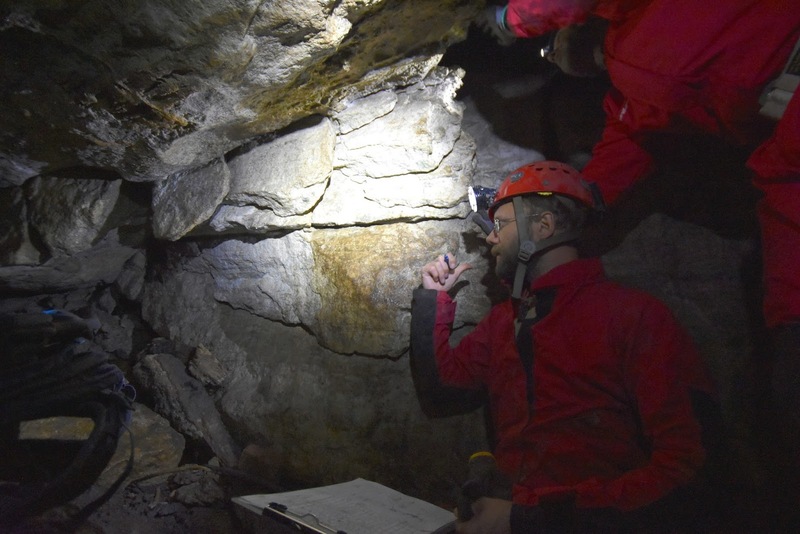 Antti has also visited the second chamber in the cave. 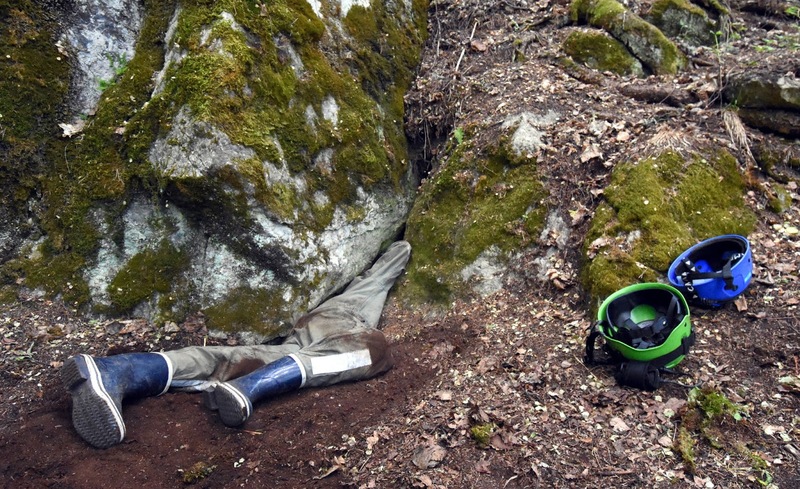 The coordinates of the cave are N 60° 19.406' E 25° 16.633'. The cave is protected; treat it with care. We often have just coordinates. While Finnish caves are small, they are often also non-obvious, mere collections of holes under boulders. Would be nice to have a map, to even know if we're in the right hole. 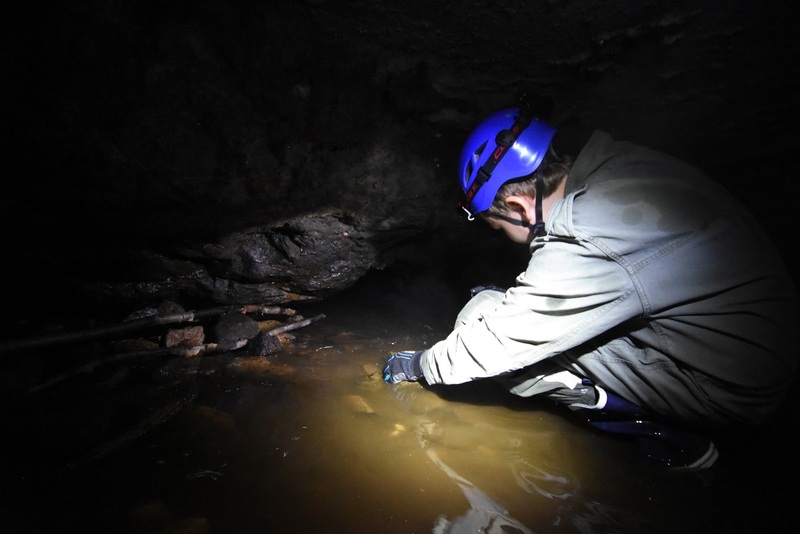 Enter the cave surveying course by the Finnish Caving Association. 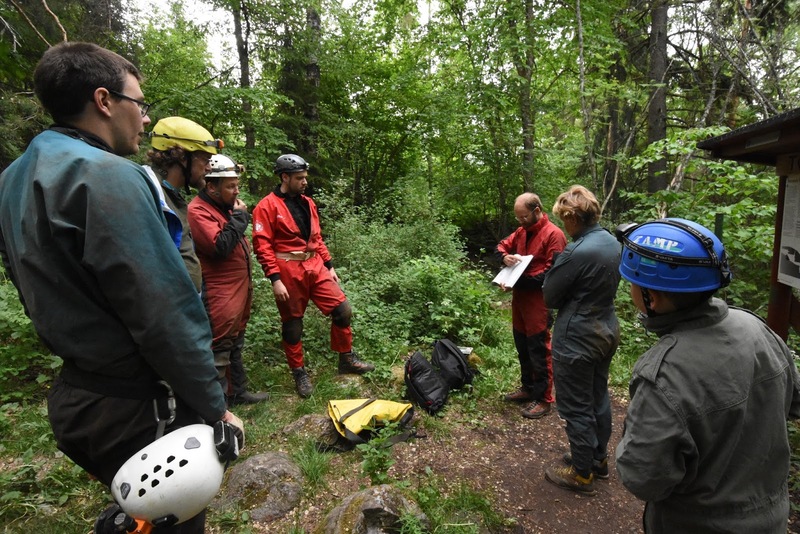 Last weekend Janne and I joined a group of other enthusiasts on Luolaseura's course, with Johannes Lundberg from the Swedish Caving Association instructing us. 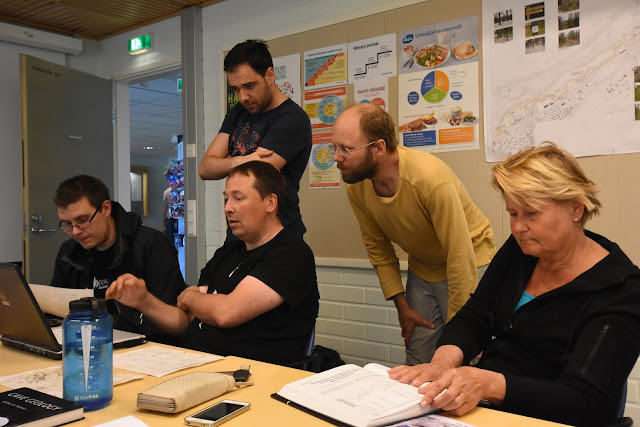 The course started with an introduction to cave surveying and drawing maps, then we went to Lohja's Torhola cave. We used old-school measuring tape, compass, and inclinometers, but also state of the art laser measurement tools with community-provided extensions. Quite some extensions, in fact, such as installing new motherboards and adding compasses, making the device more suited to caving. We learned the basics of surveying a cave, measuring its size, position, form, and features. We also learned how to draw maps. This is very difficult! I ended up making a few different ones, the vertical maps being perhaps the easiest to make. Below you'll find one example, inspired by the various different parts of the cave -- such as one with the tourists or the one where the local youngsters organised a party at 3AM, waking up one of the participants who was sleeping in a tent nearby. Overall, a very useful course! 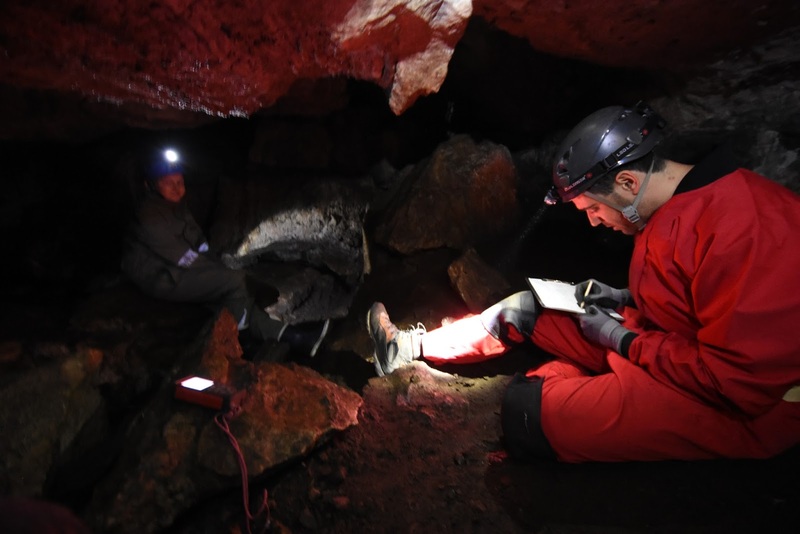 We also identified a need to develop survey and map techniques for the boulder caves. 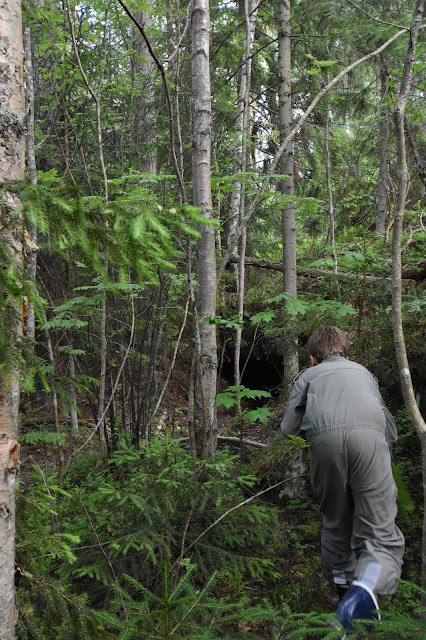 These types of caves are rare, mostly appearing just in the nordic countries. There seems to be no easy way to draw understandable maps of these caves, and all cave surveying experience has been focused karst caves that typically have a more well-defined form. 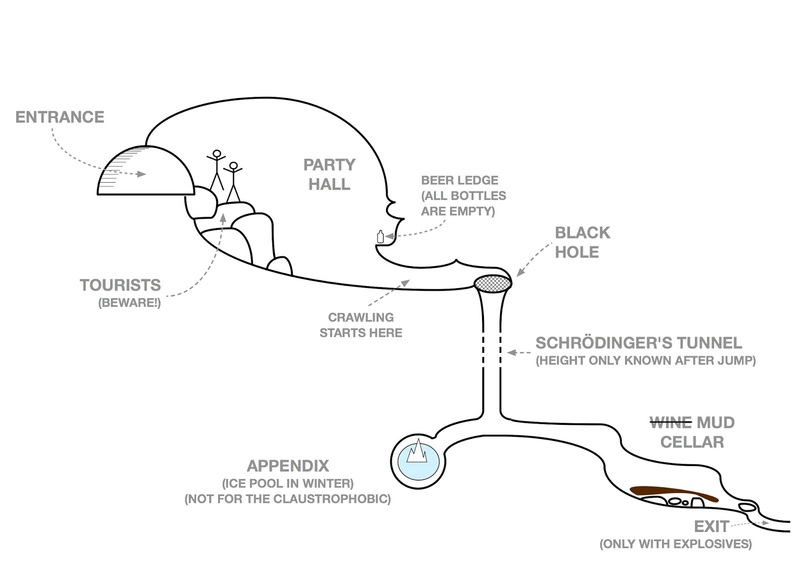 I was also surprised to learn that there is no good home in the Internet for cave maps. This seems like an obviously useful thing to have, hopefully that could be started by somebody. 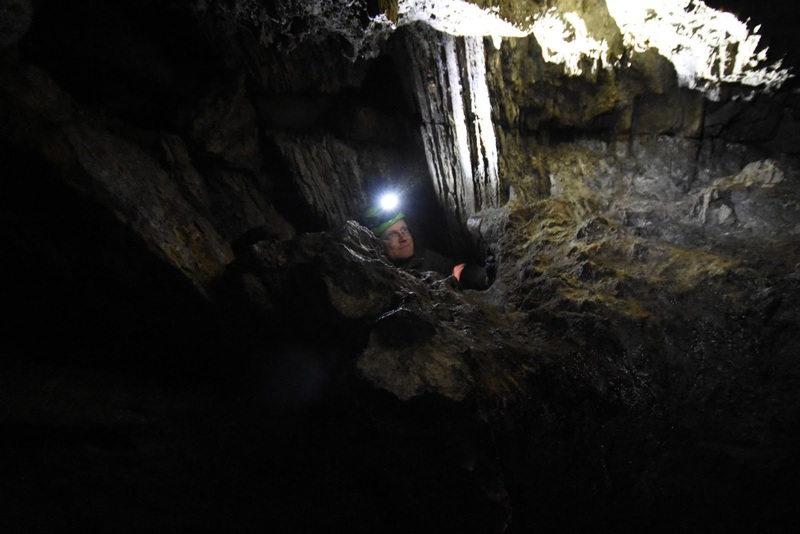 It was also fun to see how natural Janne is at caving. At age 13, he is obviously still not as big as us grownups, so he can enter places we cannot. But he also seems to have a natural ability to twist himself in the right way to fit into tight places. 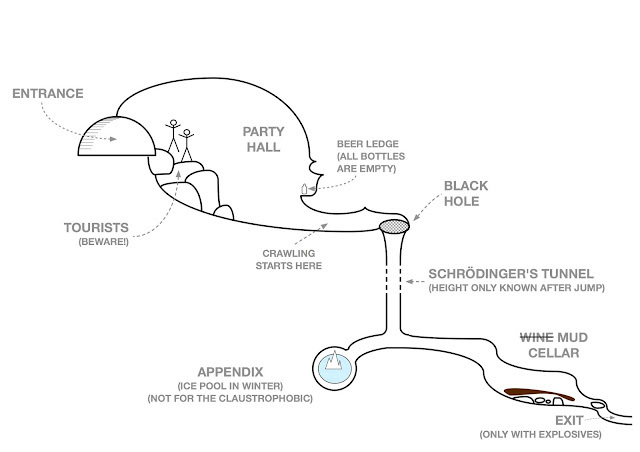 This was useful when we tried to explore the lower "exit" of the Torhola cave. The exit is blocked by a stone, but you can enter a small tunnel leading to the stone, and at least be able to talk to the other cavers inside the bottom of the cave's "basement" part. Many thanks to the active caving society, the course participants and Johannes! Photos and videos (c) Jari Arkko and Janne Arkko. This blog is also available at TGR. Tämä blogi löytyy myös suomeksi Relaasta.